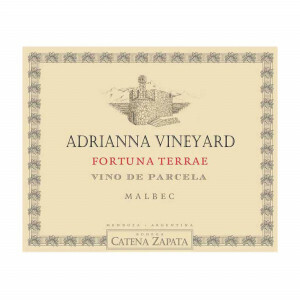 There are three separate bottling from the Adrianna vineyard, one of them the 2013 Adrianna Vineyard Mundus Bacillus Terrae, from the shallow and limestone soils with a south-facing, cold exposure, that was coupled by a cool year. 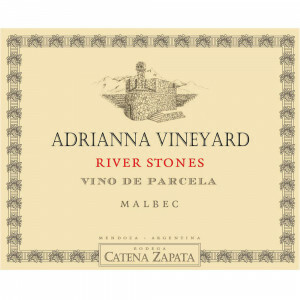 This has higher acidity and citric, effervescent acidity combined with chalky tannins providing length and freshness. This is terrific. 2,000 bottles were filled in December 2015. Bright saturated ruby to the rim. Crushed blackberry and smoky, saline soil tones on the nose. Utterly imploded on the palate, with penetrating acidity and saline minerality contributing to the wine's great inner-mouth tension. 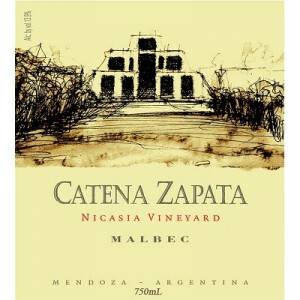 Powerfully structured, juicy, tannic wine with a long life ahead of it. "In a more Nebbiolo style," notes Vigil, who fermented the wine in old barrels and aged it in 2,000-liter barrels, none new. With a pH of 3.4, this wine should age at a snail's pace and may ultimately be the best of these 2013s. According to Vigil this 1994 planting was the first in Gualtallary.